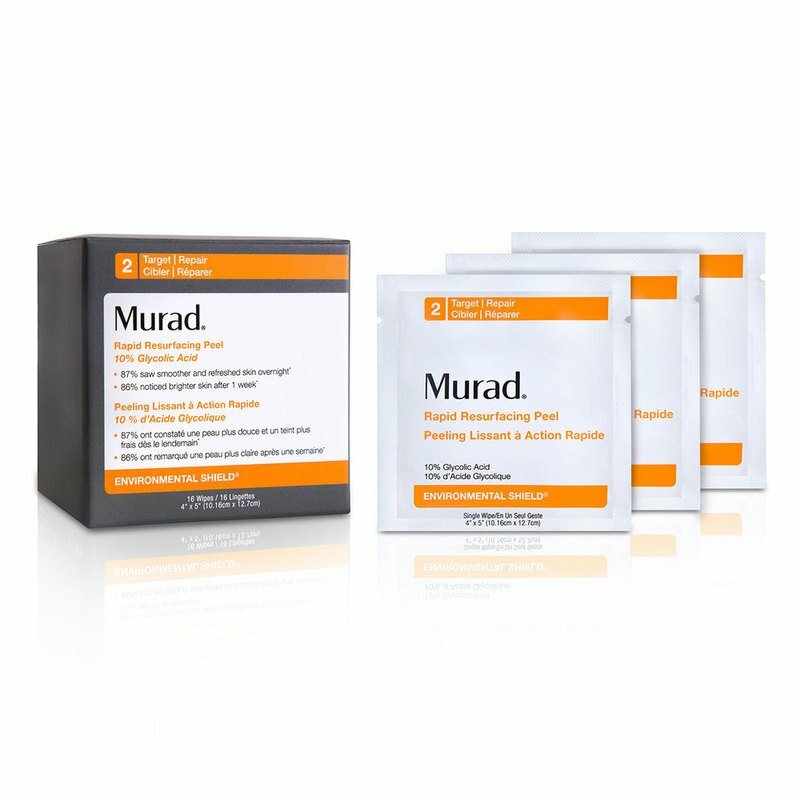 This extra-strength resurfacing peel by Murad contains a high level of glycolic acid for instantly softer and smoother skin. Each individually soaked towelette is ideal for use anywhere, including your elbows and hands. 87% of participants saw smoother and refreshed skin overnight. 86% of participants noticed brighter skin after one week.